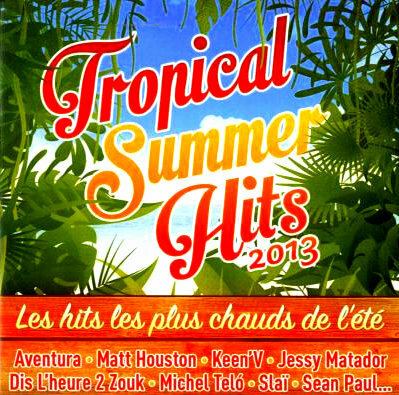 . .: Tropical Summer Hits 2013 :. .
9-Jessy Matador - Allez! Ola! Ole! . .: NRJ Summer Hits Only 2013 (Flac) :. .
10 - Lumidee feat. Fatman Scoop - Dance ! . .: N°1 Summer Hits 2013 :. .
. .: VA - Zouk Summer Hits 2013 (L'officiel) (2013) :. .